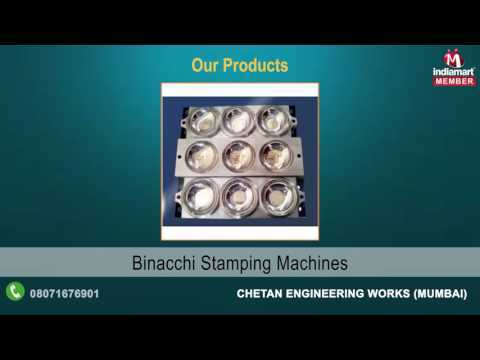 Since the inception of "Chetan Engineering Works", in the year 1999, the company has been engaged in manufacturing and supplying of Moulding Products. The company is well acclaimed for manufacturing whole range of products which also includes Soap Moulds, Die Set and Manual Soap Dies. Since the year we have started our operations, we have always aimed at delivering our clients the best of the best products, and with this aim we have been making the highest quality of products. The products that we are offering are highly praised for its amazing and unique features. The clients can confidently rely on them as they give high performance, accurate dimension, strong reliability and sturdiness.